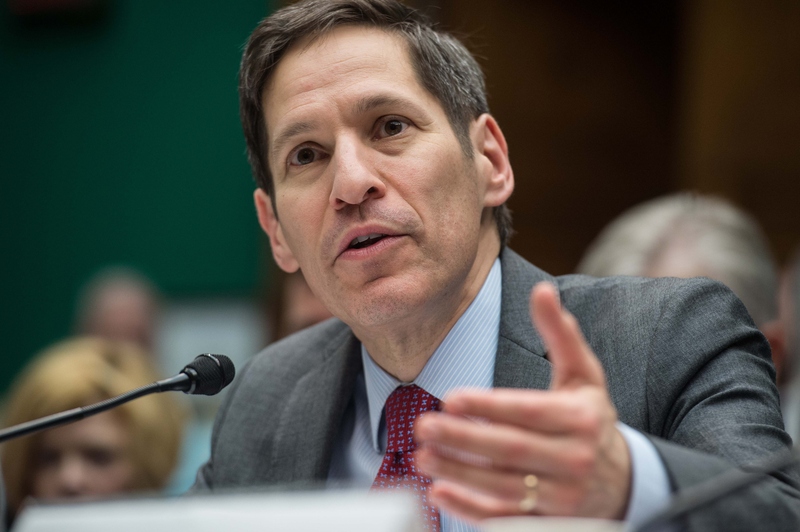 Officials from the Obama administration, including the president himself, have acknowledged that missteps were made in the handling of the first confirmed Ebola case diagnosed inside the U.S; a Liberian man who died in a Dallas hospital on Oct. 8. Since his death, two nurses who helped treat him have been diagnosed with the disease. One of them, Nina Pham, was transferred late Thursday evening from the Texas Health Presbyterian Hospital in Dallas to the CDC's Clinical Center in Maryland. The other nurse, Amber Joy Vinson, is being treated at Emory University Hospital in Atalanta. The CBS News Poll asked Americans to rate the job being done by various government agencies and departments, and measured the public's confidence in a number of U.S. institutions. Of the nine government agencies tested, just one, the FBI, received a positive rating from more than half of Americans. The three branches of the federal government ranked among the bottom of a list of institutions the public has confidence in. At the top of the list with 73 percent of respondents expressing a "great deal/quite a lot" of confidence, was the U.S. military. Among the institutions which have lost public confidence over the past decades were churches, the police, public schools, banks, the Supreme Court, the presidency and Congress. This poll was conducted by telephone October 15-16, 2014 among 1,008 adults nationwide. The error due to sampling for results based on the entire sample could be plus or minus three percentage points. The error for subgroups may be higher. Data collection was conducted on behalf of CBS News by SSRS of Media, PA. Phone numbers were dialed from samples of both standard land-line and cell phones. Interviews were conducted in English and Spanish. This poll release conforms to the Standards of Disclosure of the National Council on Public Polls.